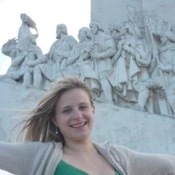 Local Private Tour Guide | Warsaw, Poland | Katarzyna C.
Hello :-) My name is Katarzyna, but tourists often call me just Kate. I am a local tour guide in Warsaw and around Warsaw since 2014. How did I come up with an idea to become a local tour guide? While I studied in Salamanca, a beautiful Spanish city, I did not only master my Spanish, but also emerge in the culture of this beautiful country. The local inhabitants were always eager to show me around. I also experienced a very multicultural society, each of the students showing me their own traditions and sharing their ideas about the world. I really enjoyed the idea of insiders showing me how their local "little world" works. I started my own translation agency and after four years of hard work, I decided it was time to do something fresh. 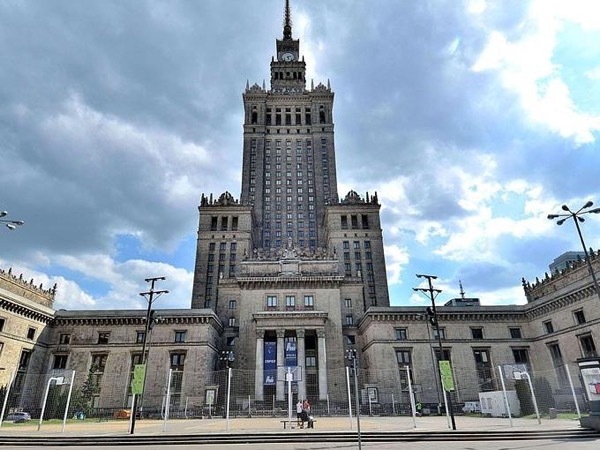 Living in Warsaw, a 2 million city, I saw that day by day it acquired more recognition as a city within foreign tourists. I guided my first group of tourists in June of 2014. They eagerly agreed to volunteer as "tourists" (in fact they were music students from Warsaw) in my first attempt as a professional tour guide and served me with their valuable advice. For my first serious experience as a tour guide, I gained an amazing chocolate bar, plenty of laughs and a beautiful time spent together. Why did tour guiding become not only my profession but also a hobby? Every group is unique and I'm never bored with the questions about the weather and the currency. I have an amazing privilege to be able to show you the city which once was almost wiped out of the maps of the world. Not only did it raise from the ashes but also is among the most interesting and vibrant European cities today. 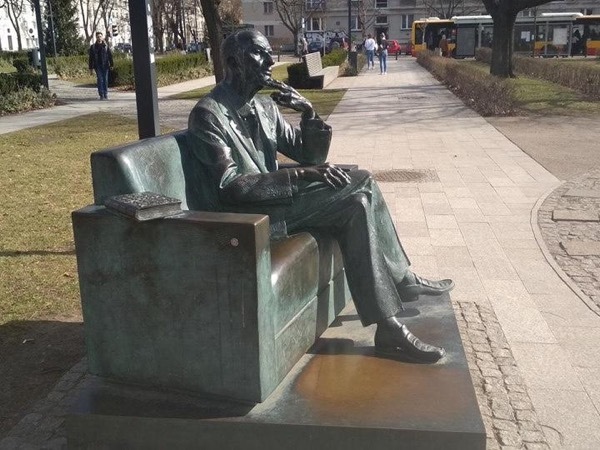 My most booked tour is of course the standard city tour, but I can show you also other aspects of the city, like its Jewish past or the communist times. All of the tours can be customized on request. Besides tour guiding, my hobbies are dancing, sports, learning languages, reading, and cooking. In my free time, I enjoy fresh air and meetings with friends. I will be happy to help you and guide you in Warsaw! 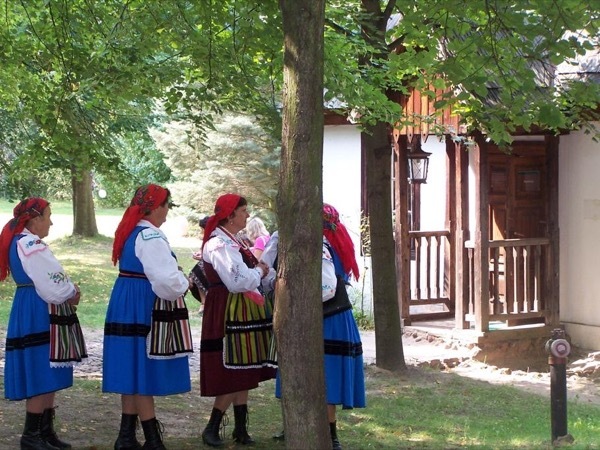 Or be your tour leader on a trip from Warsaw to other Polish cities, such as Cracow or Toruń. 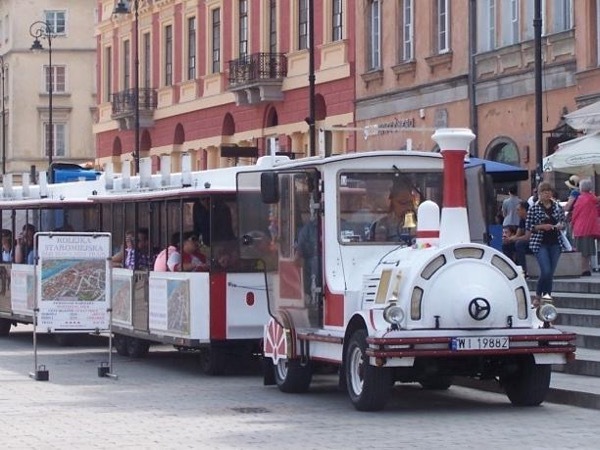 Course for Warsaw tour guides by "Tutor Tomasz Dygała"
I do not have any restrictions, I can offer full range of experiences.